You provide peace of mind to your clients. We can provide peace of mind for your practice. It’s taken years of effort, study and determination but you now have a thriving therapy practice. Your clients trust you to help them through life’s difficult choices. There’s nothing more satisfying for you than to hear a client express hope for the future. But what of your future? Your practice is your livelihood. You might be a lone practitioner or you may have staff that rely on your business for employment. What happens if you are sued over a misunderstanding? Even if the lawsuit is frivolous defending your name and your business means taking time out of your busy schedule to meet with lawyers and attend court proceedings. 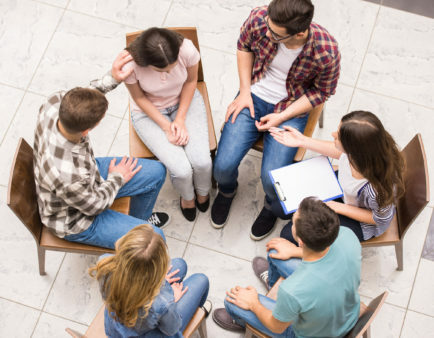 We at ineedapolicy.com have developed a program that protects Therapists from all kinds of risks. From slip and falls to office furniture to professional liability we have the coverage you need at an affordable cost. 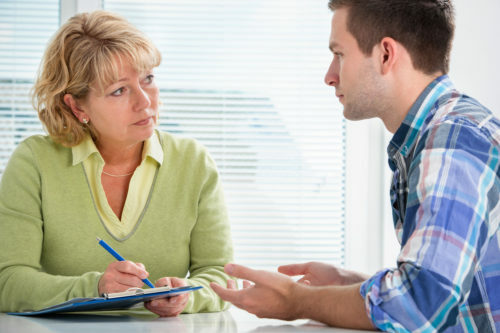 We Can Provide Professional Liability Coverage for Many Kinds of Therapists. Our Certified Therapist Policies are designed with many options to fit to your practice operations and needs. $5,000,000 Professional Liability – This is coverage for any claim brought forth through your actions or non-actions. For example: you cause injury to a third party during the course of your professional service. $5,000,000 CGL – This is coverage for any claim brought forth by bodily injury or property damage you cause to a third party, and for situations that are not in your control. For example if someone were to slip and fall coming to your appointment. $25,000 Legal Expense – This coverage will reimburse you for legal expenses in the defense of an allegation, provided you plead not guilty and are found not guilty. Excluding criminal defence costs. Claims must be reported within 60 days of being notified of an allegation. $10,000 Criminal Expense – This coverage will reimburse you for legal expenses in the defense of an allegation, provided you plead not guilty and are found not guilty. Claims must be reported within 60 days of being notified of an allegation. $10,000 Basket of coverage – Provides you with coverage’s including: business equipment, business interruption, glass, property in transit to name a few. Don’t Wait for Something to Happen Before Discovering you Don’t Have the Protection You Need. Now you can get your insurance online in minutes without hassle! But we know insurance can be a daunting experience that’s why we have a team of dedicated insurance experts ready to answer any of your questions.